Your FitBark device stores your dog’s activity and sleep information 24/7. A daily sync is recommended but not required. 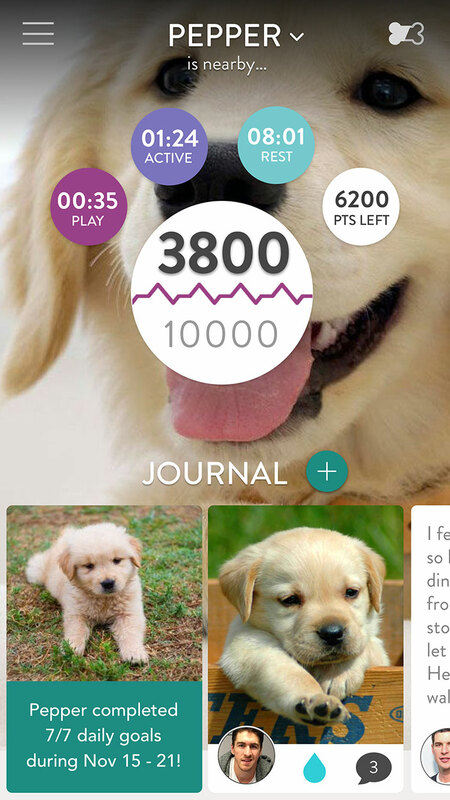 Your FitBark will sync with the FitBark mobile app every time a user (owner, follower or veterinarian) associated with a dog opens the app on the dog’s home page. From this page, the BarkPoint progress is updated every minute. If you are an Android user who enabled the “All-Day” sync option, the FitBark Android App will attempt to sync the FitBarks associated with your account multiple times every hour. 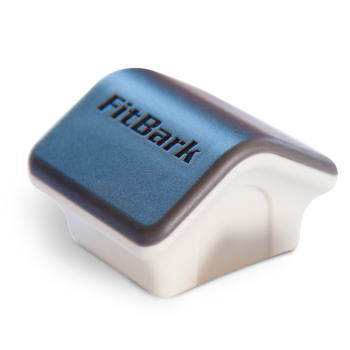 Your FitBark also syncs with any FitBark Wi-Fi Base Station approximately every 2 minutes. If multiple FitBarks are present next to a Wi-Fi Base Station, the sync cycle may be longer than 2 minutes.